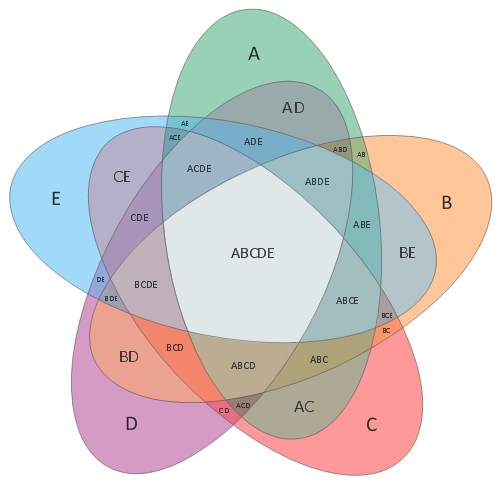 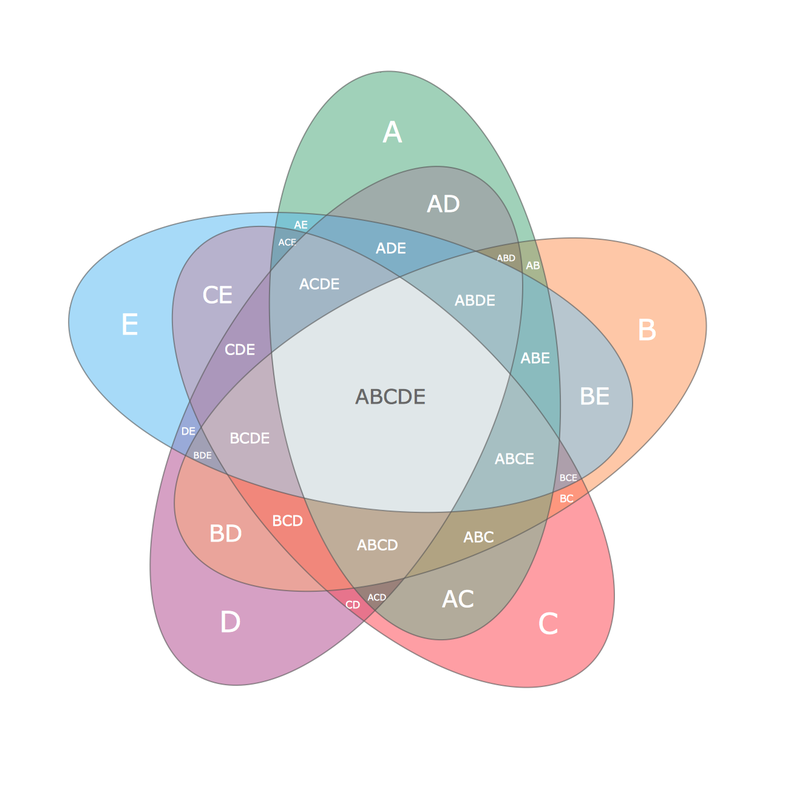 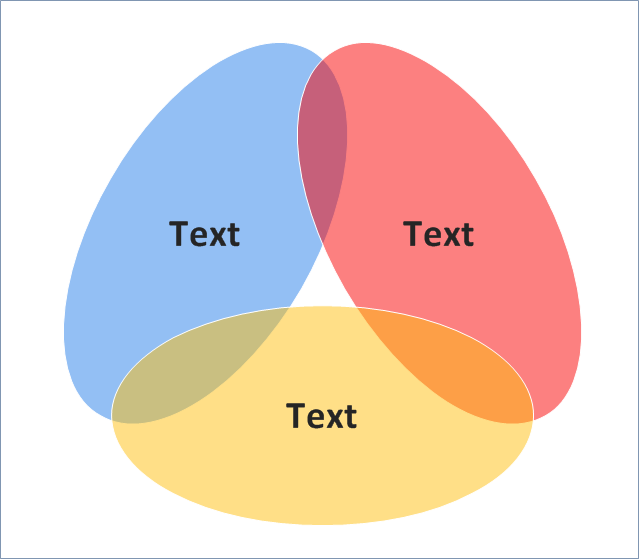 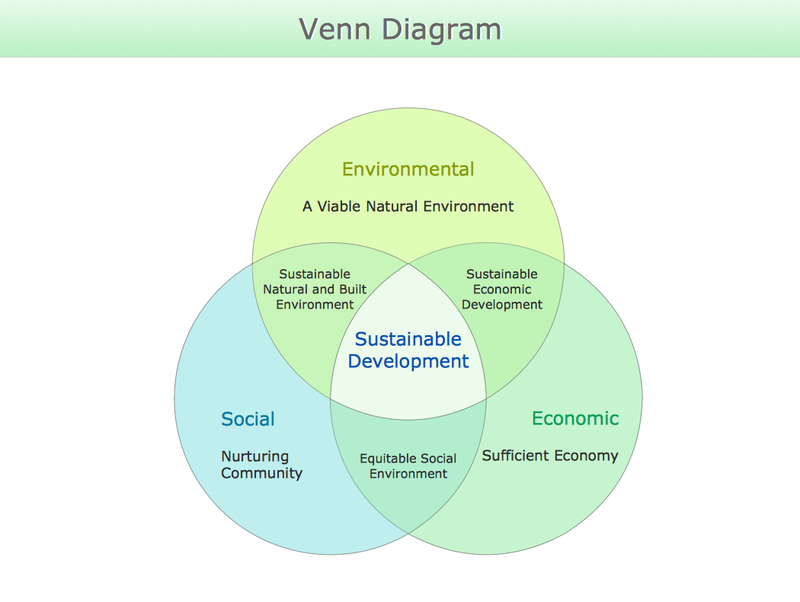 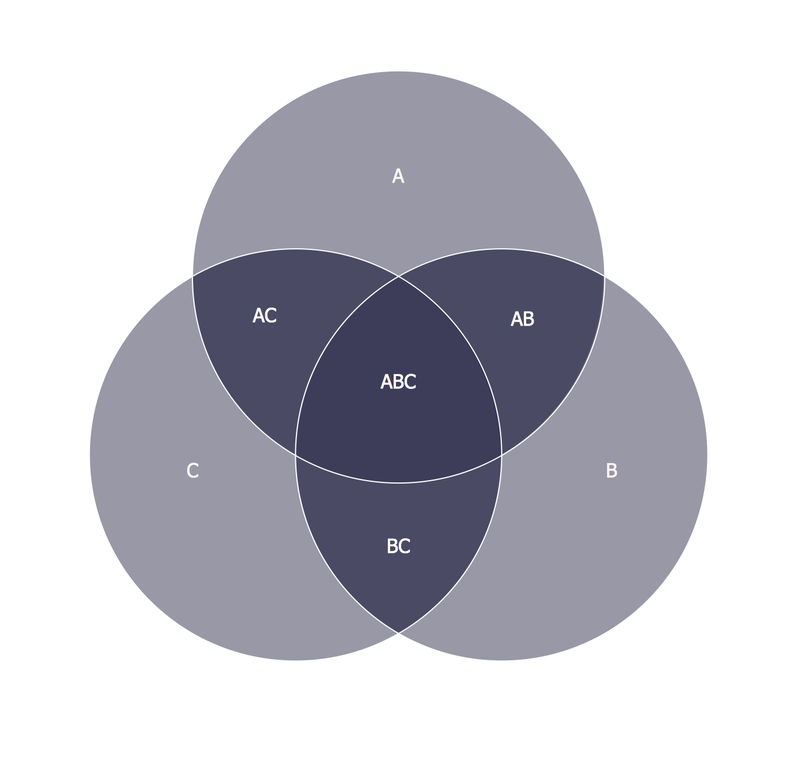 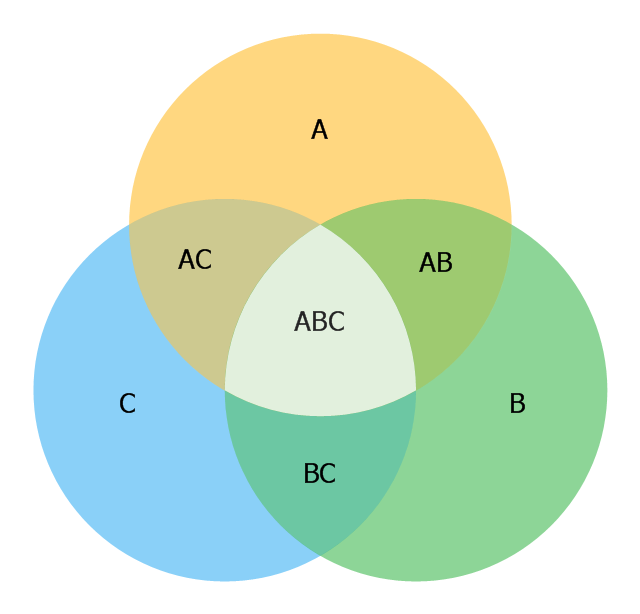 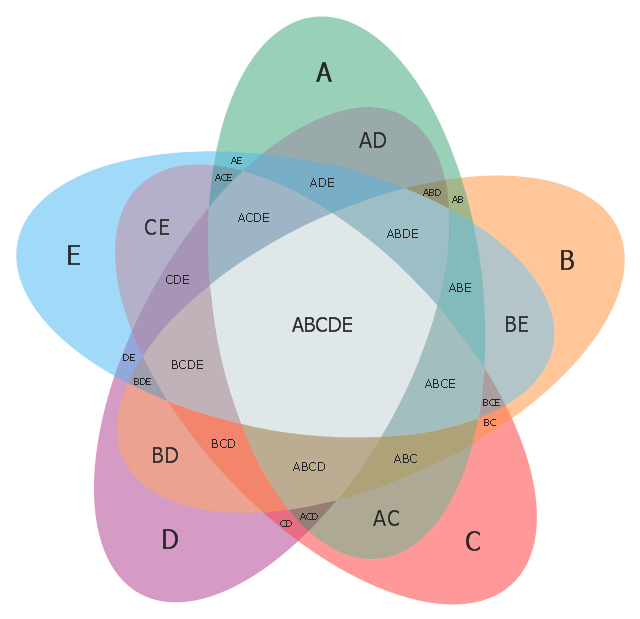 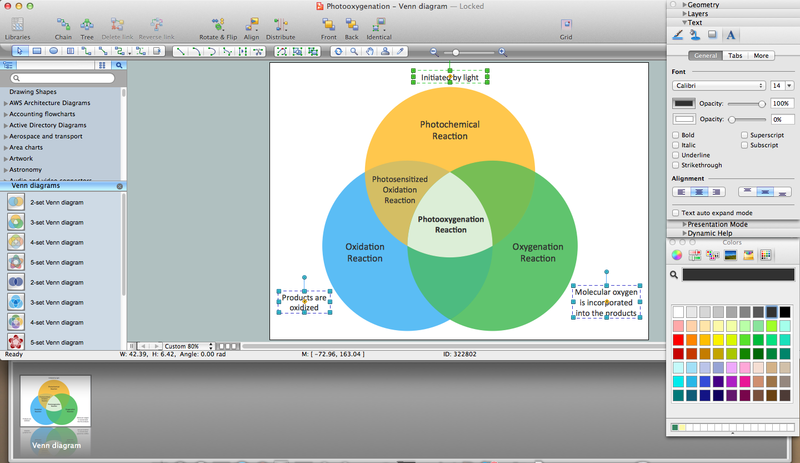 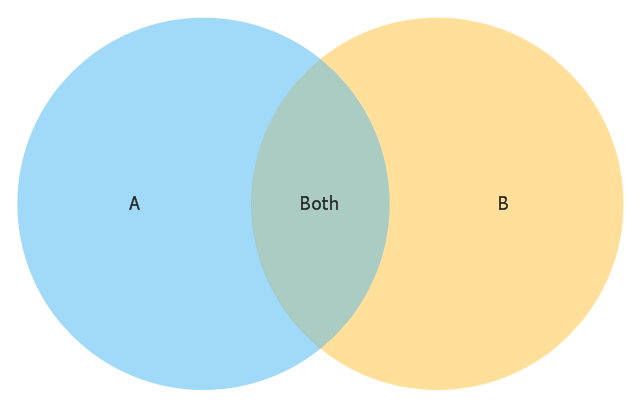 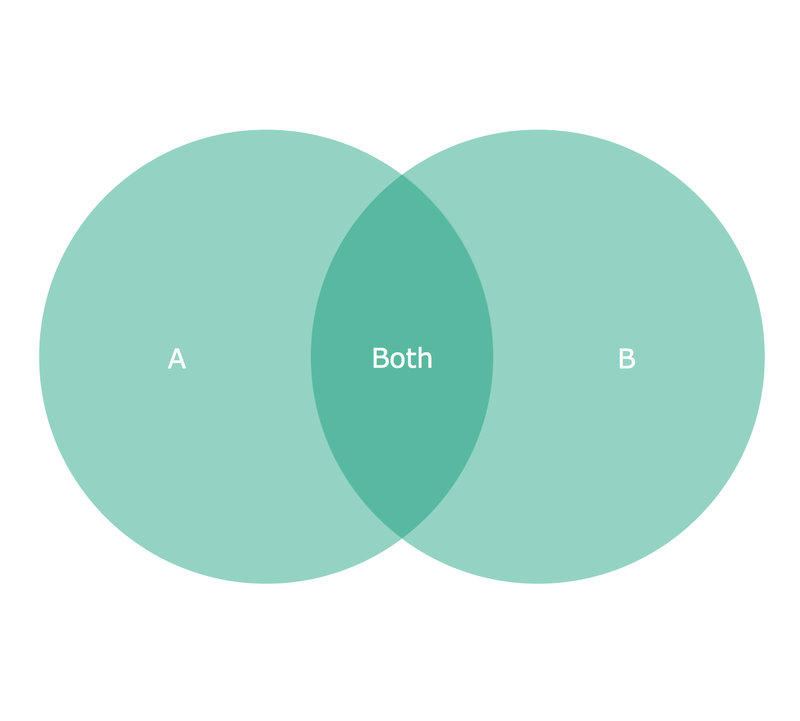 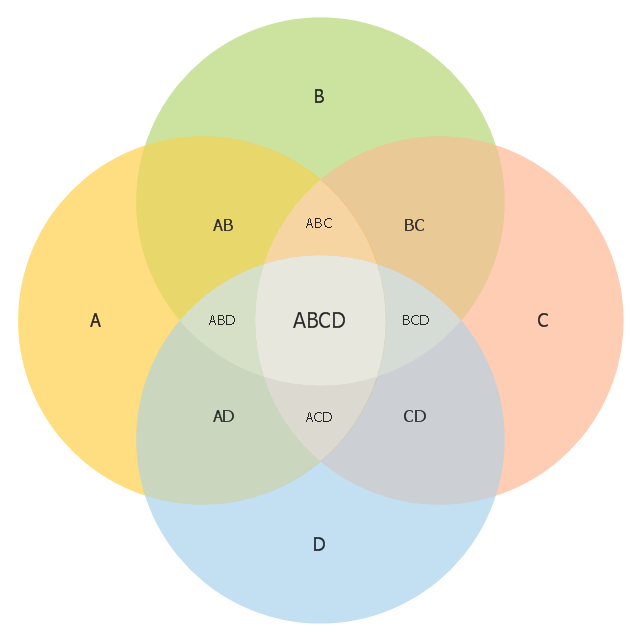 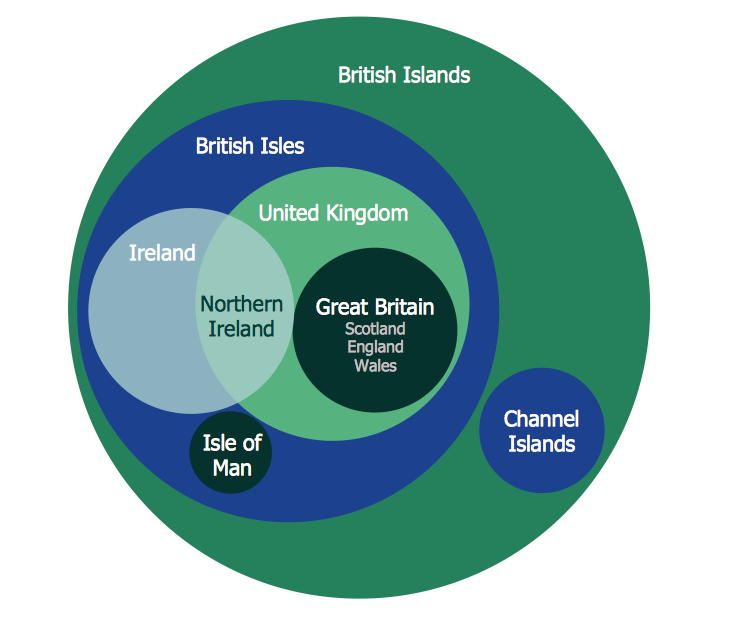 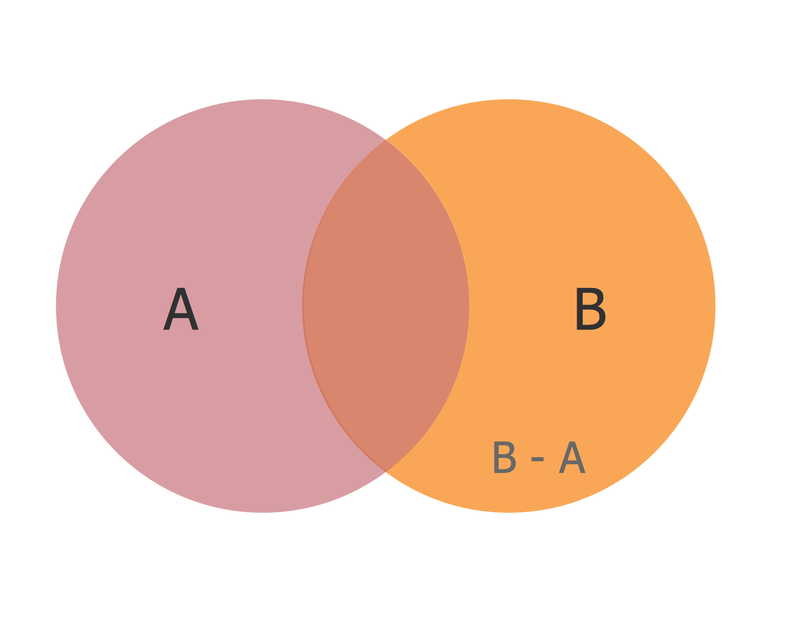 Use this template to design your two-set Venn diagrams. 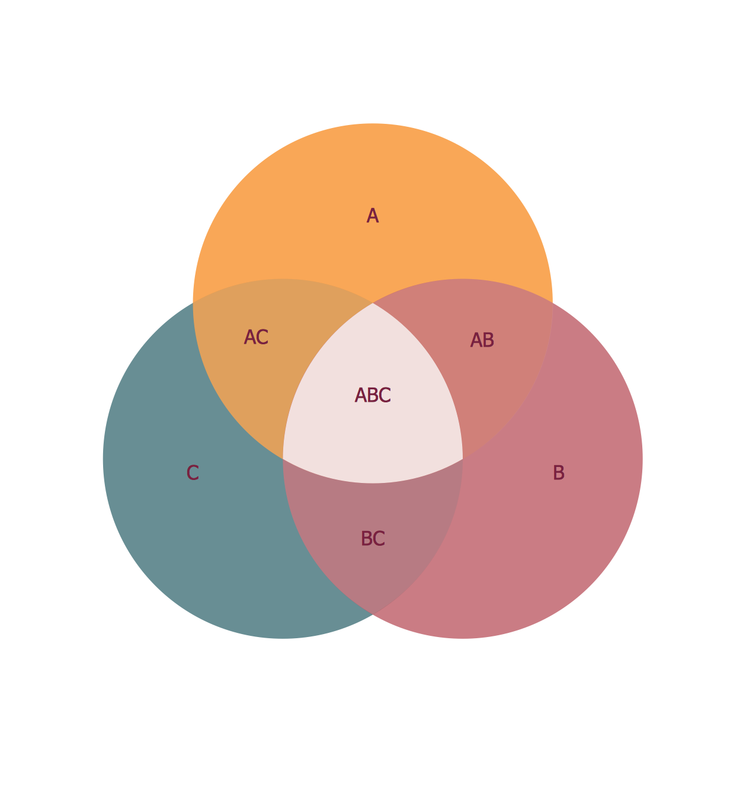 Use this triangular Venn diagram template to create your own marketing pyramid diagrams using the ConceptDraw PRO diagramming and vector drawing software. 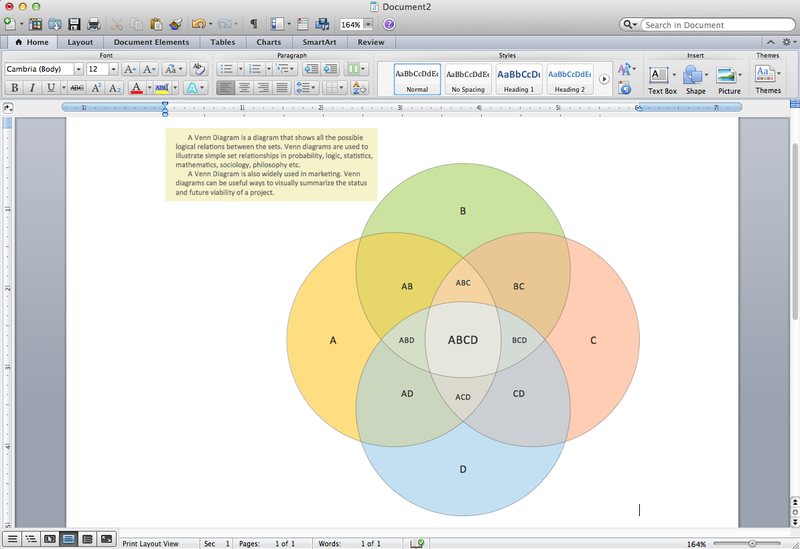 The triangular Venn diagram template is included in the Pyramid Diagrams solution from the Marketing area of ConceptDraw Solution Park.